A Fairground favourite. 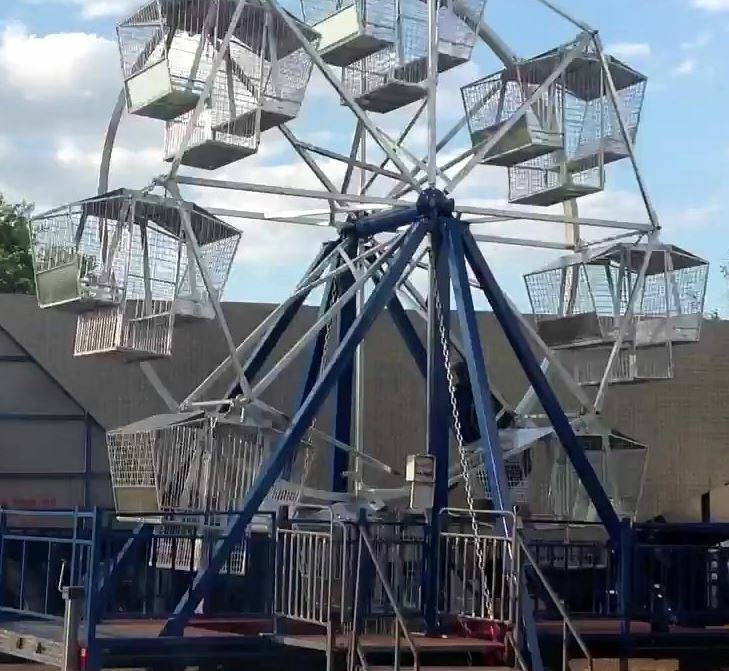 No event is complete without a Ferris Wheel. Fully enclosed gondolas ensure the safety of the riders when it reaches 10 metres high.